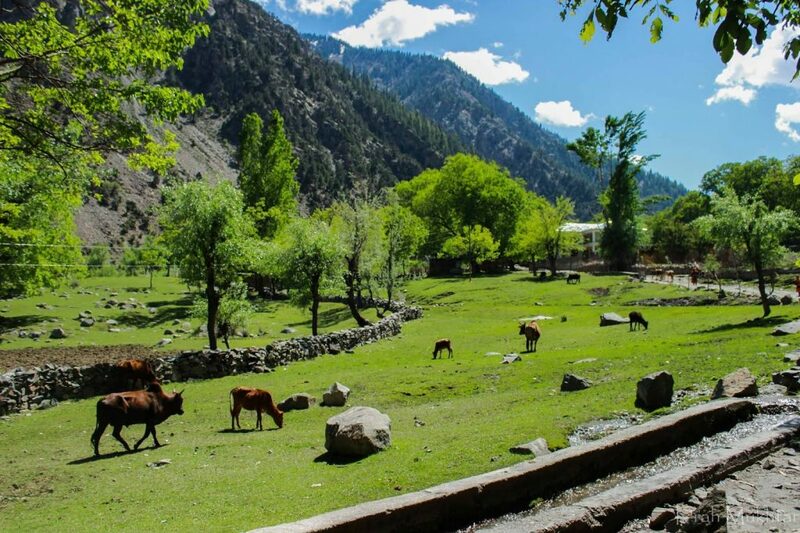 Shandur Top 12,200 feet (3,700 m) located in between the Khyber Pakhtunkhwa province and Gilgit/Baltistan is a high mountain pass that connects Chitral to the Gilgit/Baltistan in Pakistan. 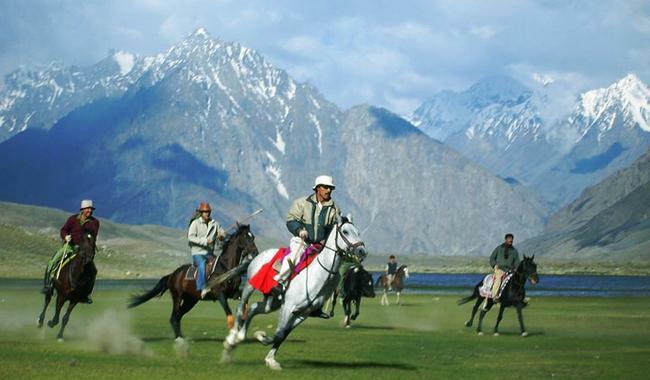 Every year there is a polo match played on Shandur Top between rival teams from Chitral and Gilgit. Shandur Top is one of the four major mountain passes to enter Chitral. The others are Dorah Pass from Badakshan in Afghanistan, Lowari Pass from Dir, and Broghol from the Wakhan Corridor in Afghanistan. 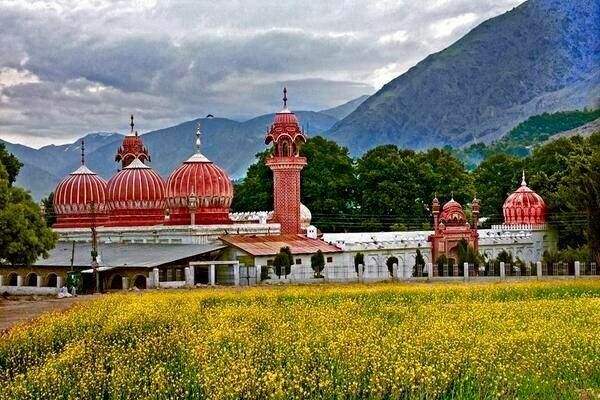 Chitral is the capital of the Chitral District of Khyber Pukhtunkhwa, Chitral or Chetrar translated as field in the native language Khowar, situated on the western bank of the Kunar River (also called Chitral River), in Pakistan. The town is at the foot of Tirich Mir, the highest peak of the Hindukush mountain range, 25,289 ft (7,708 m) high. It is guarded by two passes of Lowari accessible from Dir and Shandur from Gilgit/Baltistan region. Morning fly from Islamabad International Airport to Chitral by PK-660. (Subject to flight operation based on weather clearance). Arrive and transfer to the hotel by (4X4 Willy Jeep) throughout the tour. PM. 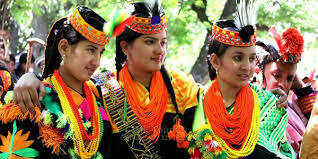 City tour of Chitral and Birmoghalasht. Overnight at the hotel. (In-case of flight cancellation drive from Islamabad to Chitral directly. Overnight in Chitral). (No meals). Breakfast at the hotel. Drive from Chitral to Shandur. Arrive and transfer to your tents at Shandur. (Breakfast & Dinner). 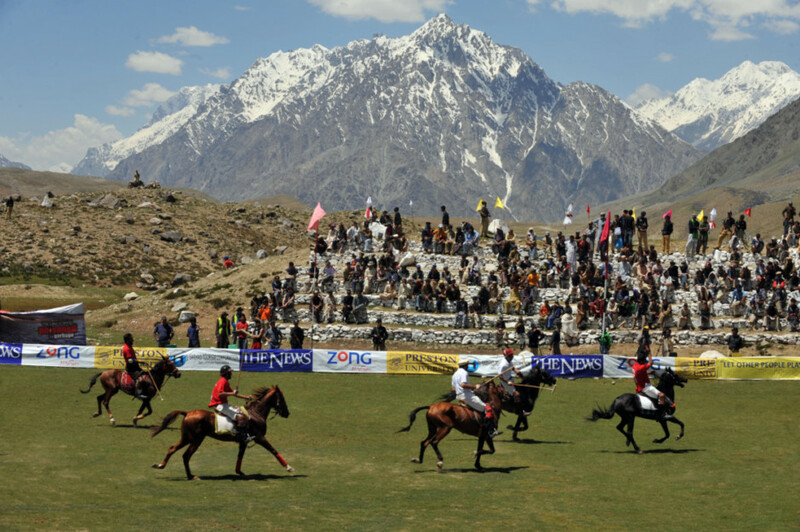 After breakfast watch Polo final match at Shandur Polo ground between two Polo teams. After final Polo match drive to Mastuj. Overnight in Mastuj. (Breakfast, Lunch & Dinner). After breakfast drive from Mastuj to Chitral. Arrive and transfer to the hotel for overnight stay. (Breakfast only). After breakfast proceed for full day excursion to Rambur & Bamboret of Kalash Valley. Return back to Chitral for overnight stay. (Breakfast only). Breakfast at the hotel. Morning transfer to Chitral airport for flight to Islamabadby PK-661. (Subject to flight operation based on weather clearance). (Incase of flight cancellation drive from Chitral to Islamabad directly).